Fair. Ships Fast. 24*7 Customer Service. Very Good. 0980011116 Very minor wear. 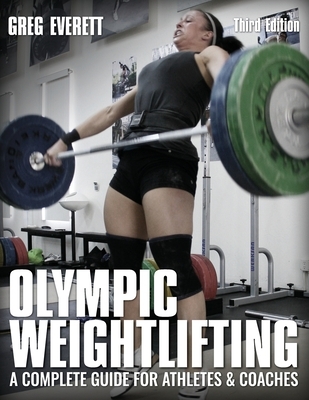 ISBN|0980011116 Olympic Weightlifting: A Complete Guide for Athletes & Coaches (C. )2012 New Inventory.